Relief from the symptoms of colds and flu including headaches, body aches and pains, sore throat and dry irritating coughs. Reduces fever. 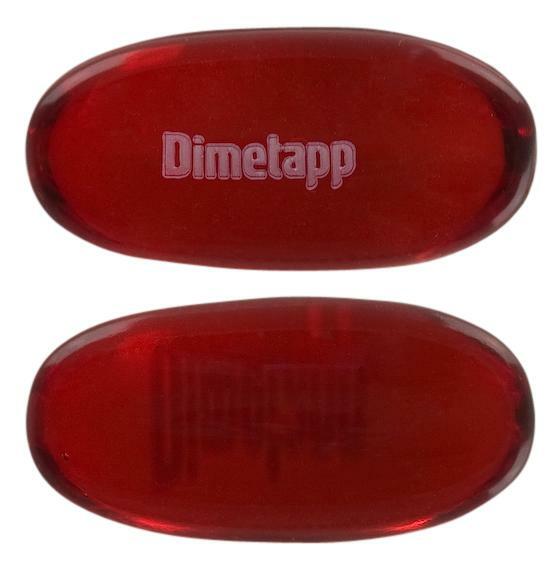 The nightime capsules also provide relief from runny nose, sneezing and itchy watery eyes. 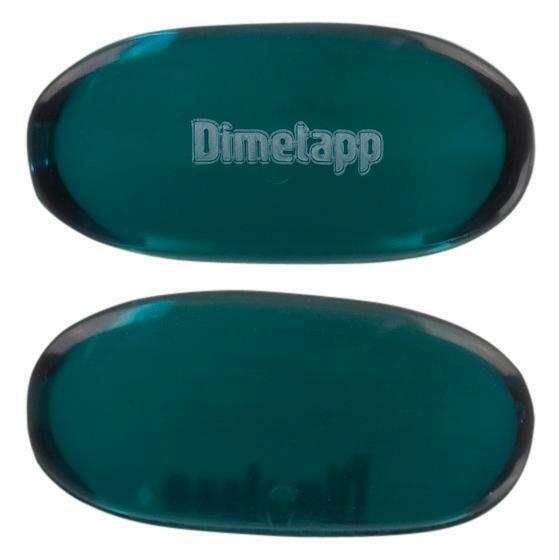 Shiny, blue-coloured, clear, oblong soft capsule, printed with "dimetapp".